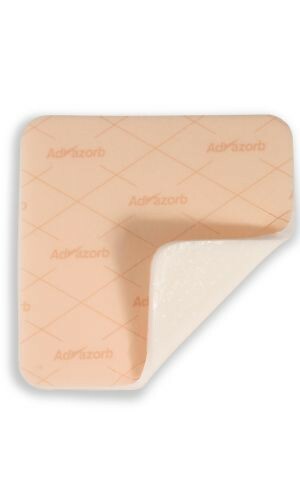 Advazorb Silfix and Advazorb Silfix Lite combine the excellent fluid handling capabilities of Advazorb with a layer of atraumatic soft silicone adhesive. 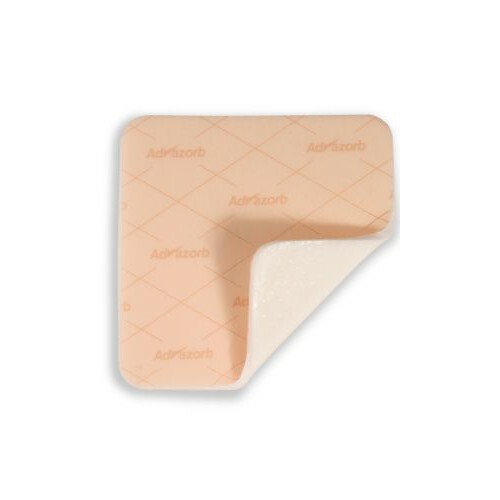 The soft silicone adhesive ensures that the dressing does not stick to the wet surface of a wound bed or cause trauma to delicate new tissue upon dressing removal. This is particularly suited to those patients with friable or delicate skin. Suitable for acute and chronic wounds including: cuts and abrasions, superficial burns, surgical wounds, leg ulcers, pressure ulcers and diabetic ulcers.